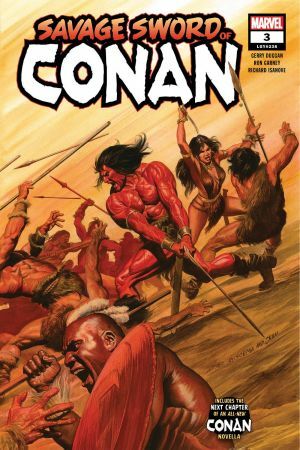 CONAN descends into Stygian catacombs in search of a mystical treasure…But what secrets does the trove hold, and can Conan trust his compatriots? 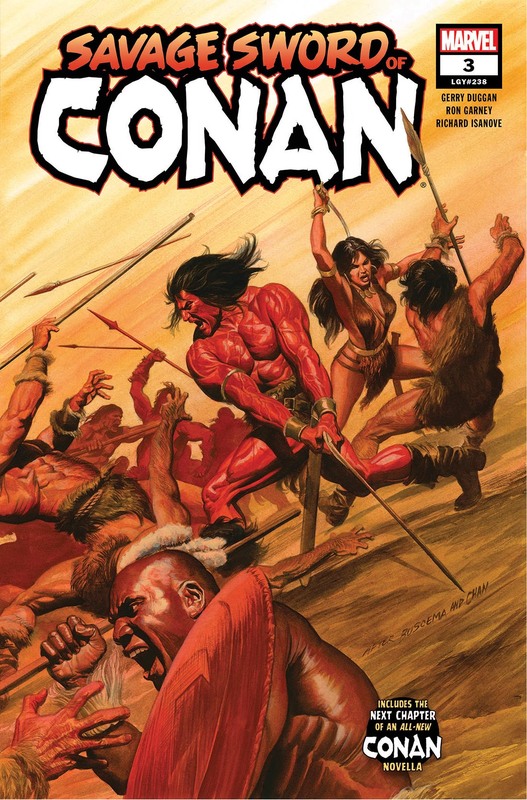 No matter--the undead forces of KOGA THUN have other plans for the barbarian! 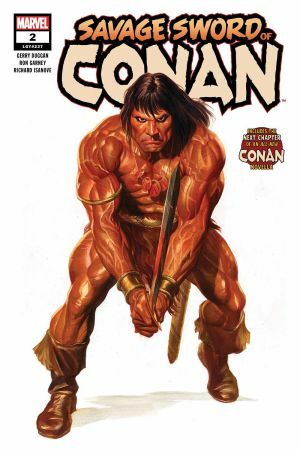 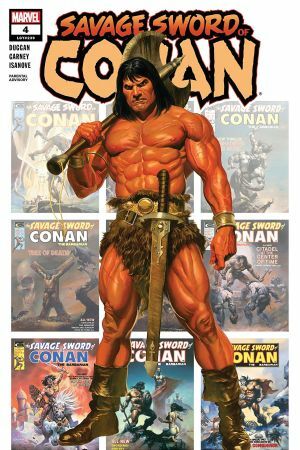 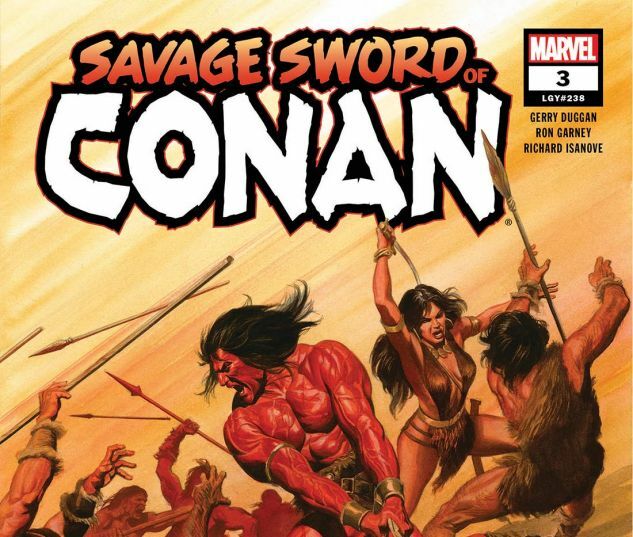 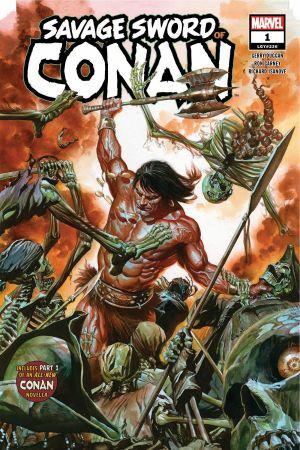 PLUS: The next chapter in an all-new CONAN novella, running through the SAVAGE SWORD OF CONAN series!